VBS Real Estate prides ourselves in providing excellent customer care to our clients. We are efficient and responsive, knowledgeable and robust. 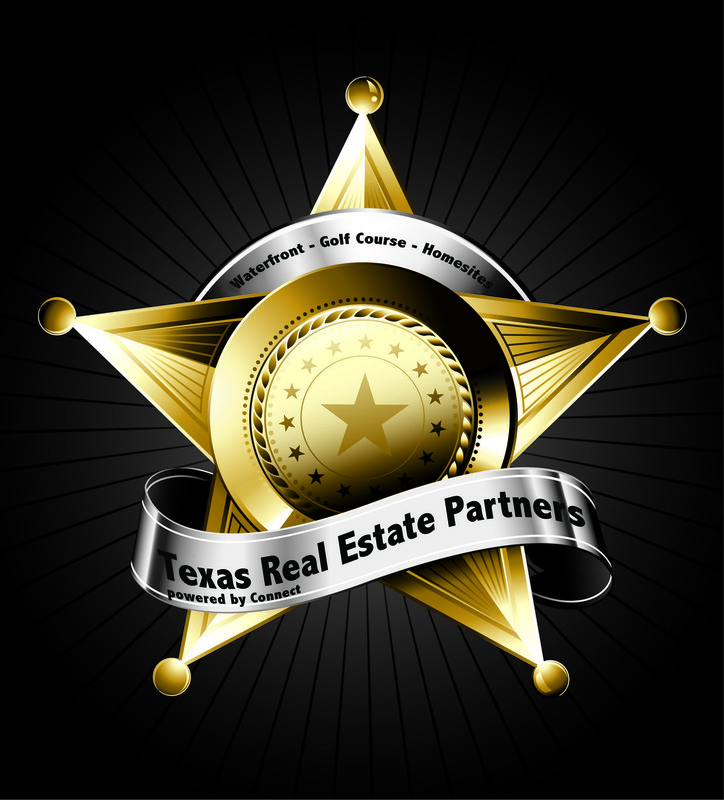 Join our client list today to catapult your Real Estate business to the next level! Let me tell you a little story! I was in the most stressful situation to turn essential documents in order to make a transaction happen. 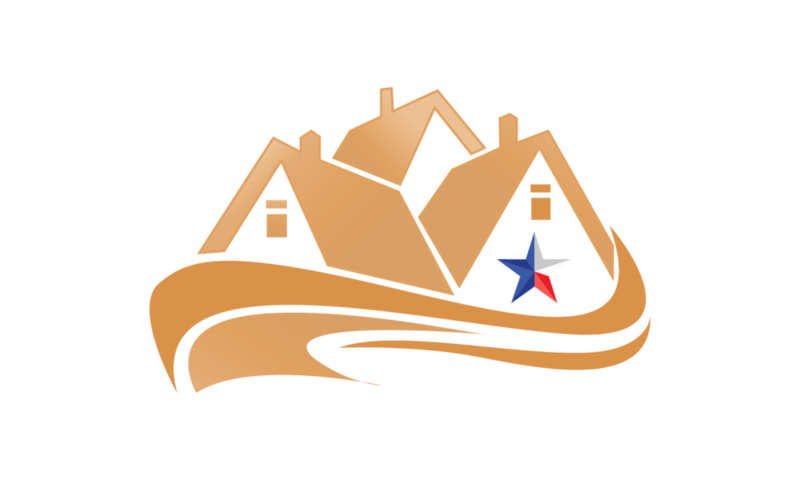 If you would like to become a client of VBS Real Estate, fill out the form below!